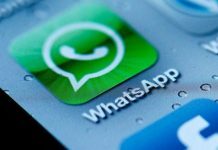 Home Technology Will WhatsApp’s Call Feature Be The Demise of Viber? 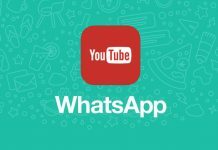 Since it’s development Whatsapp has come a long way. 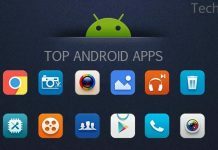 The story behind the development of this amazing app is an intriguing one. The original developers as many of us are aware sold it to Facebook for a sum of 22 billion US dollar. Whatsapp is the only app to have a growth rate faster than Facebook.Therefore this deal makes sense. 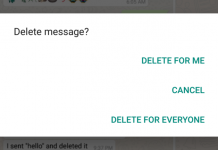 The new management for Whatsapp decided to make variations and advancements in Whatsapp for general public. 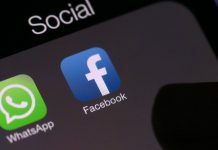 Though there aren’t any plans to integrate Whatsapp with Facebook for now. The latest being the option to make integrate VOIP feature available for general users. 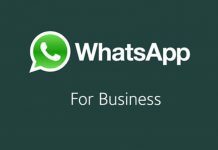 Once the users update their version of Whatsapp to latest version they will be able to avail this VOIP service. 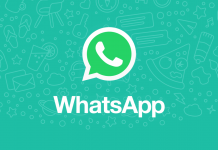 VOIP service allows calls through data packages or WiFi connection.Since it’s advent Whatsapp had to face Viber as the main competitor. Viber had the edge for quite some time over Whatsapp, due to a wide variety of features that Viber offered. 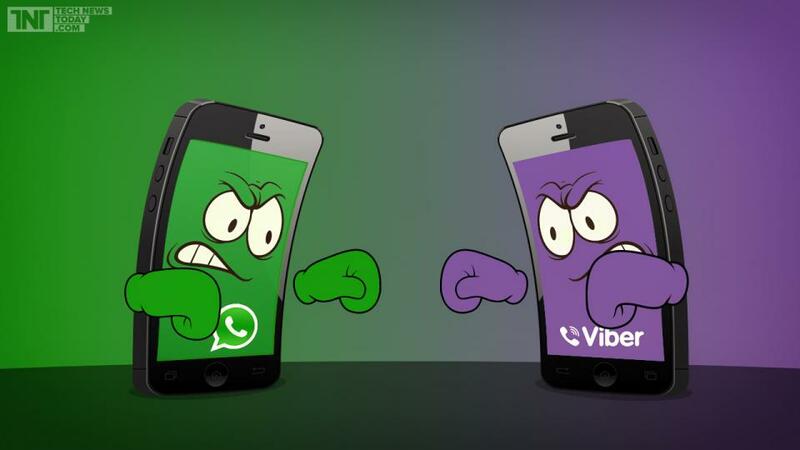 Recently though the tides were starting to go against Viber after the change of Whatsapp ownership. Naturally with the new management the disposal of vast resources meant that Viber had to compete with a giant now.Even with diminishing users the current people using Viber are more than 200 million from more than 190 countries.So it seems Viber will still carry on to face of Whatsapp. 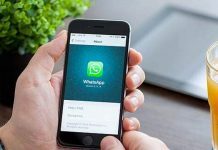 General populace seems to prefer Whatsapp a bit more due to the reason that Whatsapp causes a less drag on their phones performance,but with the wide array of options that Viber users are offered the app size naturally increases. On the other hand it would be much more beneficial for the management of Viber to keep their systems up to date. By providing a better service to their users Viber will start gaining an edge on Whatsapp with it’s dazzling options. The latest blow to Viber was the Whatsapp call feature.However surprisingly Viber had had this feature already. However the current shock to Viber by this move Whatsapp won’t be a big. For those of us who have tested WhatsApp’s call feature the experience wasn’t a pleasant one with poor network quality.The most probable reason behind it being the bulk of users on network avail this feature. 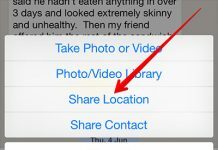 This is where Viber takes the edge over Whats App. The seamless call feature of Viber is a plus point for the app in the long run. The irksome nature of call quality on Whatsapp will be a bad for it’s publicity. In case of the long run wondering what the future holds for Viber?it’s hard to give a verdict based on the launch of just one new feature by Whatsapp. Viber seems to be in for the long run. Given if one compares the features and overall performance of Viber it out weights Whatsapp by a close margin. It would be naive to assume or jump on a conclusion that Viber won’t last.